By: KeltieBike riding and hammocking go together like beer and chips! 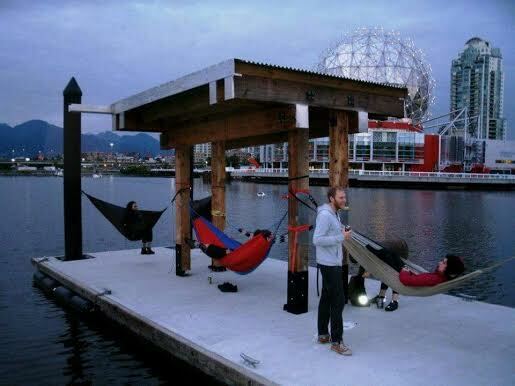 BYO-Hammock and come with us as we explore some of the best hanging spots in Vancouver. Snacks to share are welcome. This event looks awesome! Been looking for good places to “hang” out. Where is the meeting spot? The ride meets at Grandview Park. Disclaimer: The Velopalooza calendar is presented as a convenience for cyclists. Velopalooza is neither responsible for nor endorses the activities listed, except where otherwise indicated.